Again, I have been reading Fashion Victims. This time it was the chapter entitled “Entangled and Strangled: Caught in the Machine. One of the reasons I return to this reference is that each chapter has many, many examples of the perils of fashion. 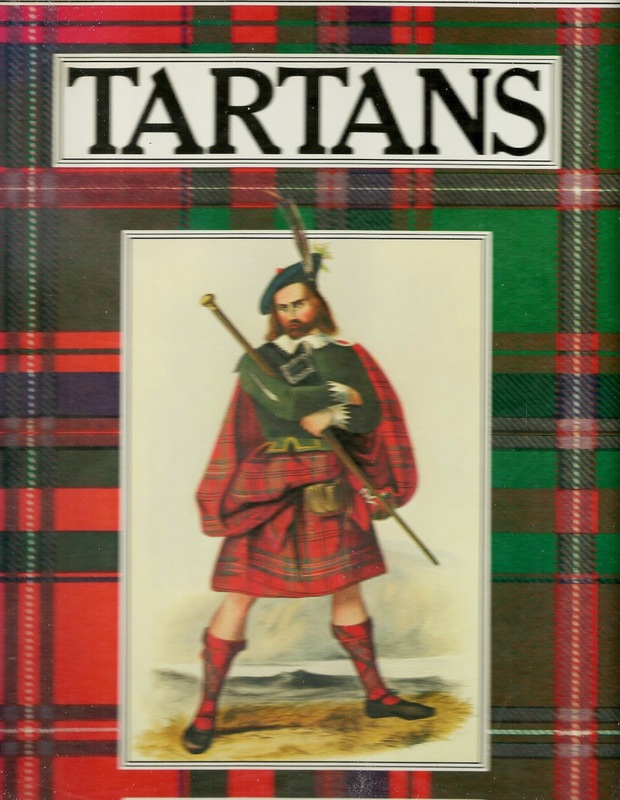 The one I wish to share today is the story of the origin of the Scottish kilt. According to the author, in the 16th and 17th century Scottish clansmen wore a garment called a “breacon”, a length of plaid cloth which they wrapped around their bodies as protection from the heather. The breacon was worn belted around the waist and hung in long, loose skirt-like folds. Scottish men of high society wore “trews”, breeches with stockings. The story, as reported, is that an English Quaker from Lancaster, Thomas Rawlinson leased a wooded parcel of land for the purpose of smelting iron ore. He hired Highlanders to cut the trees and man the furnaces. He was concerned that the long plaid garments they wore was cumbersome and potentially dangerous. He hired a tailor to create a short version of the skirt with sewn pleats. Rawlinson, himself adopted the garment and soon the Highland clansmen followed wearing the “felie beg”, the small kilt we know today. Author, A.M. David, states “Thus the kilt was actually a product of the early Industrial Revolution, designed by an English industrialist as a work uniform for his employees, bringing the Highlander out of the heather and into the factory”. 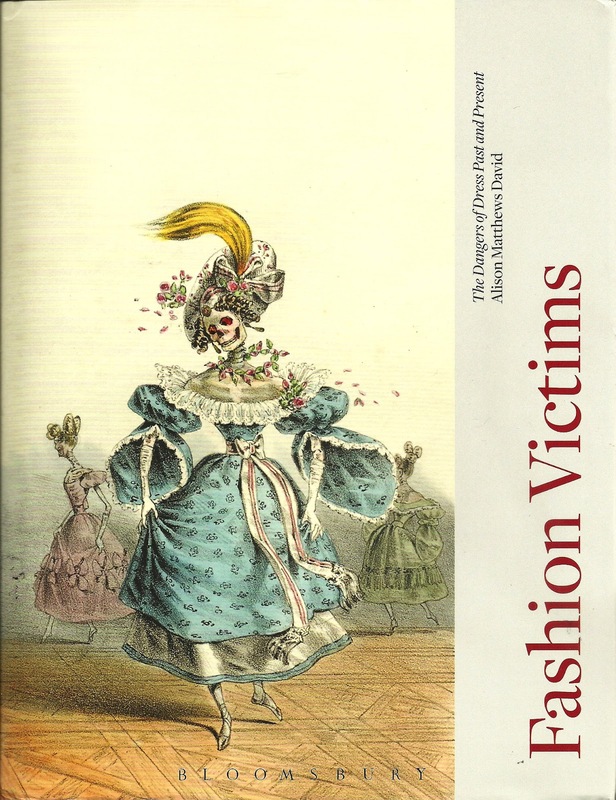 Again, this volume emphasizes slavery to fashion of the day is often detrimental.